I have put together some ideas of how to reclaim scrap wood. 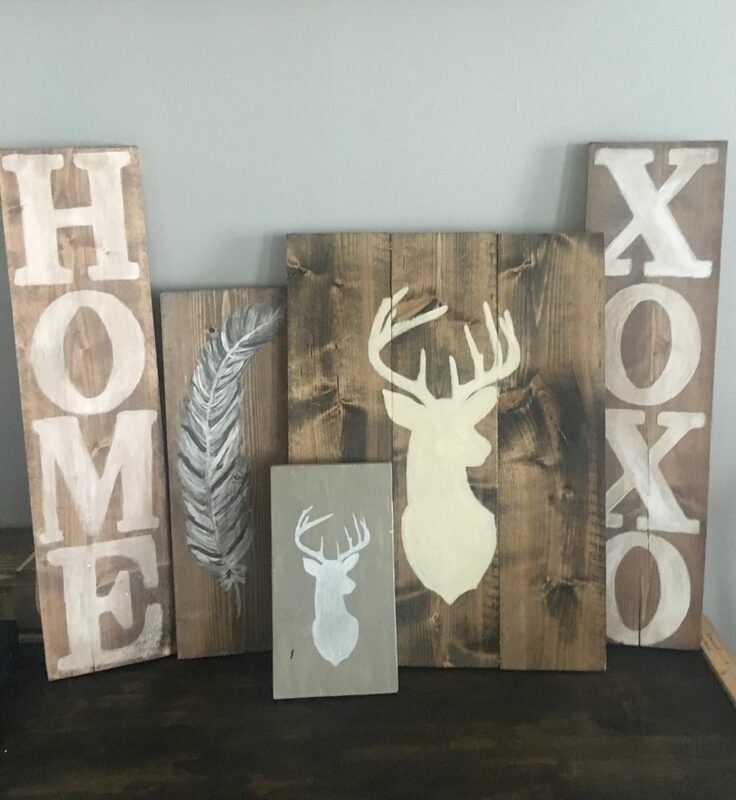 There are so many projects you can make with wood. Here is a list of some I have made recently.